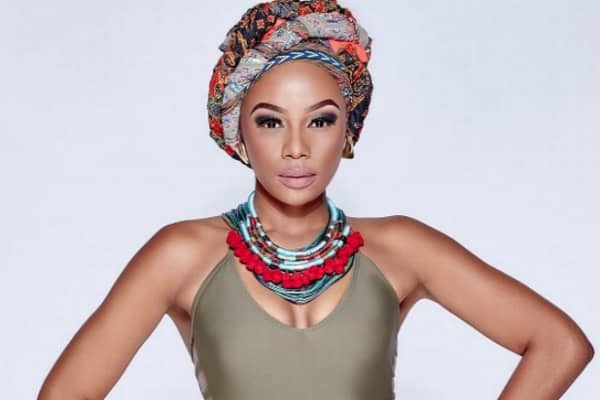 Bonang Matheba has always had a way of keeping her fans by simply following their advice.She was to be a guest on #WTFTumi, a show hosted by Tumi Morake. However, one of Bonang’s supporters asked her not to go.“Pls don’t set foot at WTFTumi. Interestingly, Bonang heard her fan’s request and decided not to go for the show.